It’s the end of Camp NaNoWriMo week one and I have done so much of nothing! Literally nothing… Well, that’s not entirely true. I opened the document. Does that count as working? Can I give myself a sticker? Honestly, if this were regular NaNo in November I’d probably be freaking out by now. However, for Camp NaNo I’m not writing a brand new 50,000 word novel. What I’m doing is trying to finish my rewrite of BYB. So, I’m not freaking out about not having anything done, I’m more frustrated at the fact that I haven’t got anything done. Now that’s not to say I haven’t been writing. I’ve been working a lot (and I mean, a lot) on blog posts and fanfiction and stuff for Buzzfeed and other things that need doing. However, on top of those things, I will be spending the next three weeks working on finally getting my rewrite done. 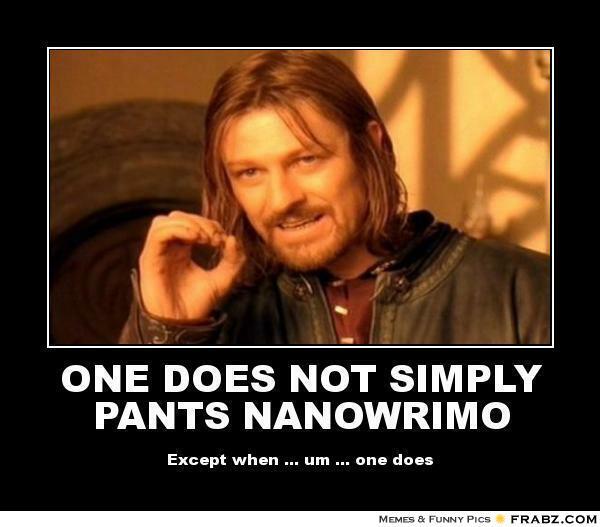 How are all of you doing on Camp NaNo so far? Also, I’m on Buzzfeed now. I think I might have mentioned this before or I linked to a post on Buzzfeed or something, I don’t know. But yes, various forms of social media have officially taken over my life and I apologize if I have mentioned this before, but I’m really excited. Some of the stuff I’m posting there will be on this blog as well, but a lot of it will only be posted there. So if you want to check that out I’ve put the link below. Good luck to everyone on their second week of Camp NaNo and on anything else you’re doing this month! Or, if you don’t celebrate Easter, happy Sunday! It is day one of Camp NaNoWriMo! 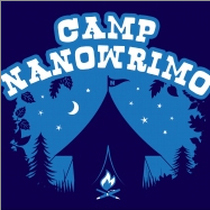 How many of you are doing Camp NaNo this month? Camp NaNo is basically the same thing as NaNoWriMo in November, except that the goal isn’t to write a brand new, 50,000 word novel. The goal is to set your own word goal and work on whatever project you want. I will be taking this month to work on finally finishing my redraft of Brave Young Boys which has been getting pushed to the back burner a lot lately. So this month Brave Young Boys is my main focus and it won’t be getting pushed anywhere except hopefully into a willing publishers hands. And this brings me to my April Updates. I won’t be posting a book review today or on the fifteenth. I spent majority of March working to get everything done that I needed to before April first arrived and for the most part I got everything done. The two days I would normally be posting book reviews on are my two busiest days of the month so I won’t be doing those, but everything else will be going ahead as planned and book reviews will return in May! 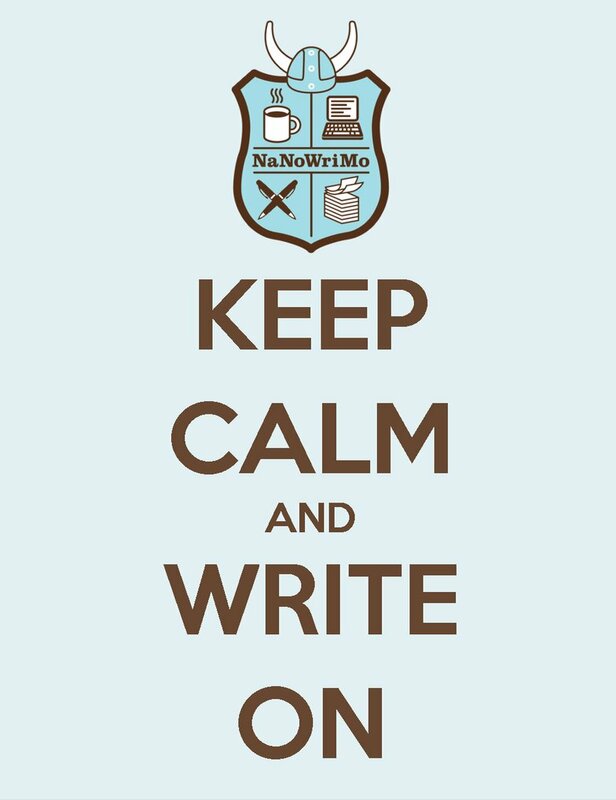 Good luck to my fellow Camp NaNoWriMo participants! What projects are you working on? 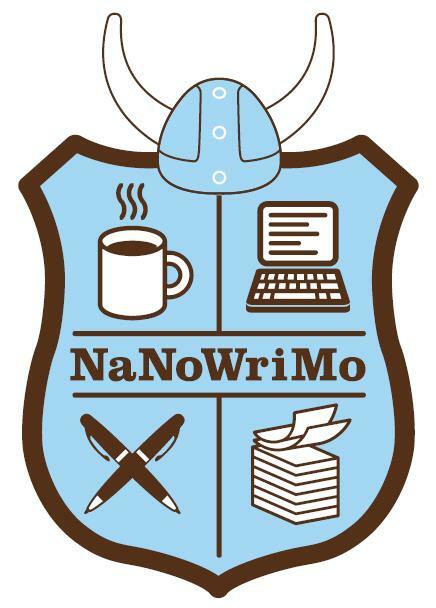 NaNoWriMo 2014 is Over! Now What? This is it. The last day of NaNoWriMo. OH MY GOD! WHAT DO WE DO? HOW CAN IT BE OVER ALREADY? AHHHHHHHHH! Okay, now we’ve got that out of our systems, relax. Maybe you reached your word goal, maybe you didn’t. Like I said yesterday, I won’t be hitting 50,000 words, but I’m only a couple hundred away from beating my final count last year. Maybe you wrote 100,000 words or maybe only 100 words. But that’s okay! That’s better than okay because that’s 100 more words that you may not have written if you hadn’t signed up for NaNo. But now what? You’ve got what you’ve written in front of you, whether it be a full novel, half a novel, or half a chapter. But what do you do with it? Well, if you haven’t finished writing yet, I’m going to encourage you to continue doing that. Even if you didn’t finish it in 30 days, there’s a novel in you somewhere just waiting to be written. However, if you have finished writing, I’m going to encourage you to put that novel aside. Wait, what? Put it aside? But there’s so much editing to be done if it’s ever going to be published! Yes, there is a ton of editing to be done before it can be published and I know how hard it can be to put it aside right away. Last year, the only edits my NaNo manuscript received was me going through it and fixing anything Microsoft had underlined in red. After that, it was put in a drawer for several months. That was hard, it took a lot self-control to not pull it out and start editing every day. But it had to be done. Why? Because by putting the manuscript away and waiting to edit for several months, it allowed me to have a fresh perspective when I returned to it later. It was like I was reading it for the first time, which, in a way, I was. And let me tell you, it wasn’t pretty. The mistakes and the plot holes! I’m crying now at the thought of it. But if I had started editing right after I finished writing, I wouldn’t have noticed those things the same way I did after waiting a while. So put it aside. Put that manuscript in a drawer and wait for as long as you can stand to and then edit. Sure, look into agents and publishers because it’s fun and it’s good to know who is looking for what. Tell your friends you wrote a book because you did that and it’s pretty amazing! But take you time getting it off the ground. Especially if this is your first novel. You may not have any deadlines other than ones you set for yourself, so relish in that. Relax a bit while you can. I’ve said it before and I’ll say it again, you wrote a novel! Congratulations! You did it! How did you do during NaNoWriMo? Doing any last minute writing today? What do you plan to do next? Tomorrow is the last day of NaNoWriMo and many people have already reached 50,000 words. Like I said last week, I won’t be one of these people, but I’m okay with that. I’m only a little ways away from my personal writing goal to reach more words than I did last year and I intend to complete that this weekend. This last week has been pretty crazy. I have had some new opportunities arising and they have taken up most of my time, preventing me from being able to do much writing at all. I didn’t post a book review or poem this week and even missed updating my fanfiction. So, while I absolutely love participating in NaNoWriMo, I think it’s probably good for my sanity that it’s almost over. I have so much I have to do and I think this’ll definitely be a bit of a weight (however fun it may be) off my shoulders. I intend to do what I did last year and complete my novel in the upcoming month, hopefully before Christmas. I found it really refreshing last year to be going into the New Year with a completed first draft and am hoping to do the same this year. How has your final week gone? Did you reach your word goal? Herro wasn’t sure how long they had been driving, but he was having a serious case of deja vu right about now. He hoped they weren’t bringing him back to that prison. At least if they went somewhere different there was a chance no one would know who he was. If they went back to the prison they would know him and they would want to know more about Katya. They may even do what Katya had said and go looking in that area for more people. Damn her for being right.